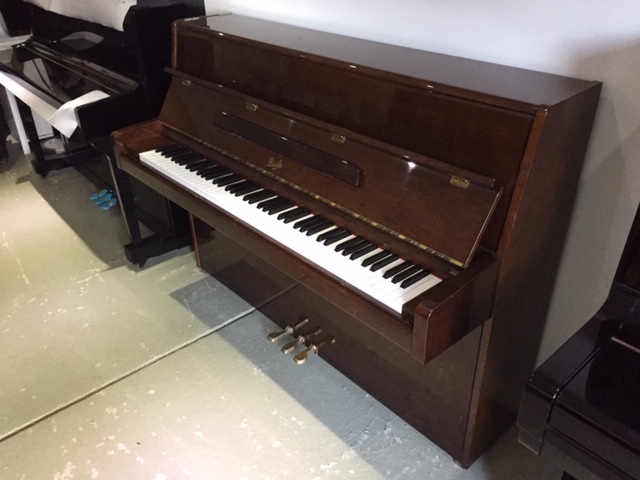 My show room,which is my house in Newcastle, usually boasts pianos of all types and variety. and grands,A varied selection is always available to suit either the student or the professional. 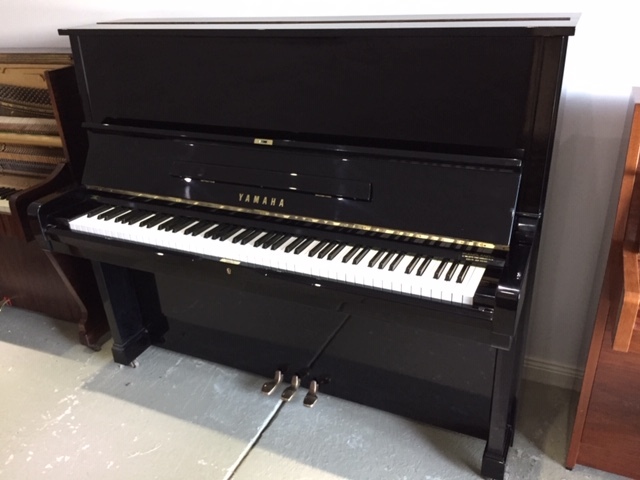 Yamaha U2H $3700 serial no H1967282 Includes free delivery, tuning, 5 year warranty and stool. Beale B3D $2200. 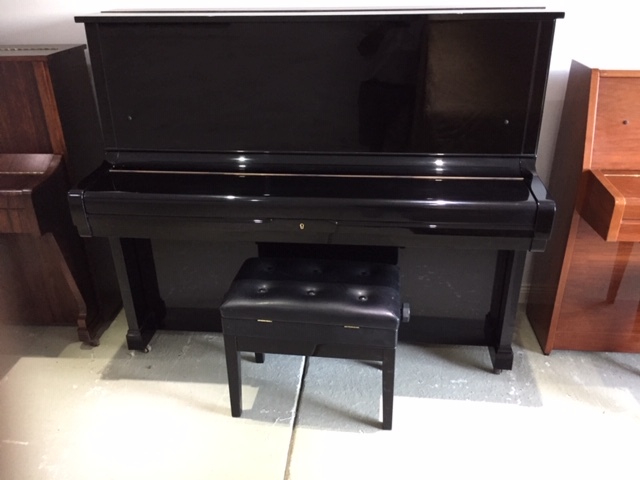 110cm high, Includes stool, 5 year warr, Delivery & Tuning.